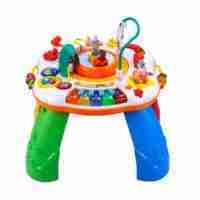 The Venture First Steps baby walker is designed to support your little one as they take their first steps. 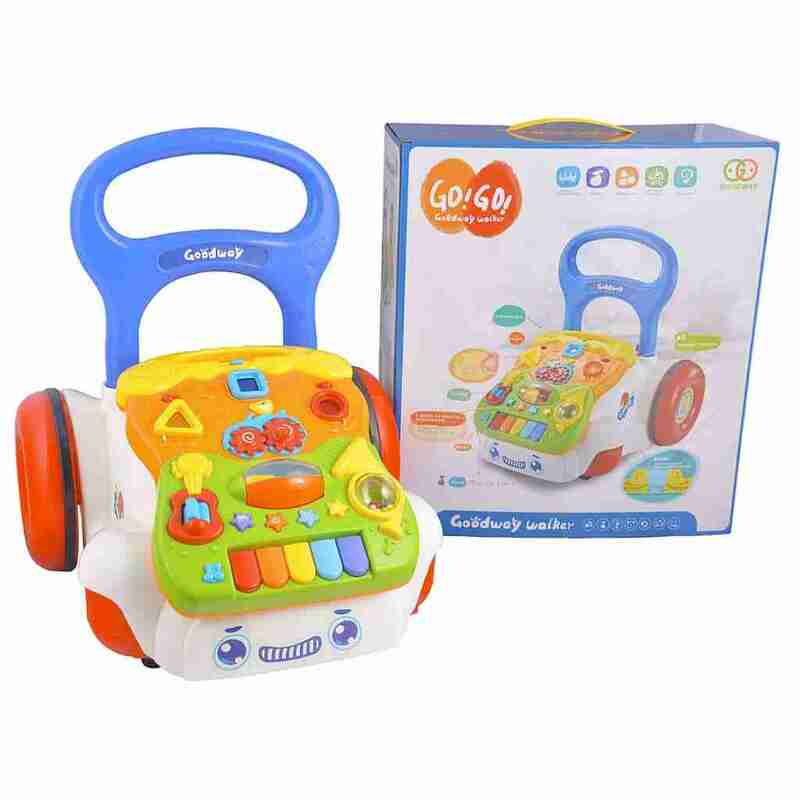 It’s fun and interactive learning centre can be detached meaning the fun doesn’t stop when your baby or toddler is walking! 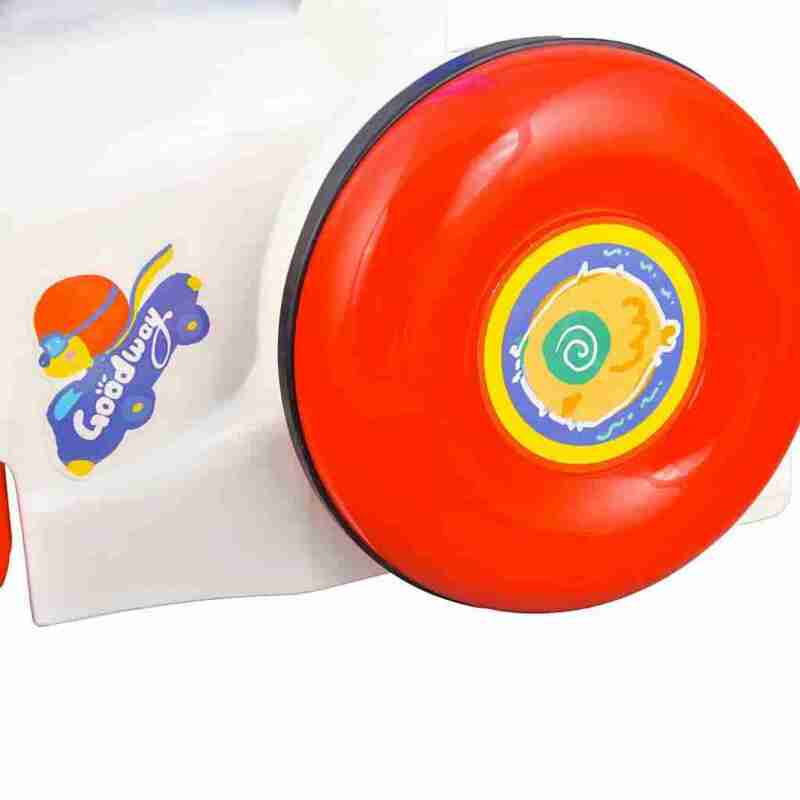 Our First Steps baby walker is designed to help your support your child as they begin walking. Detachable learning centre introduces music, numbers, shapes, and colours! Packed with lights and sounds. 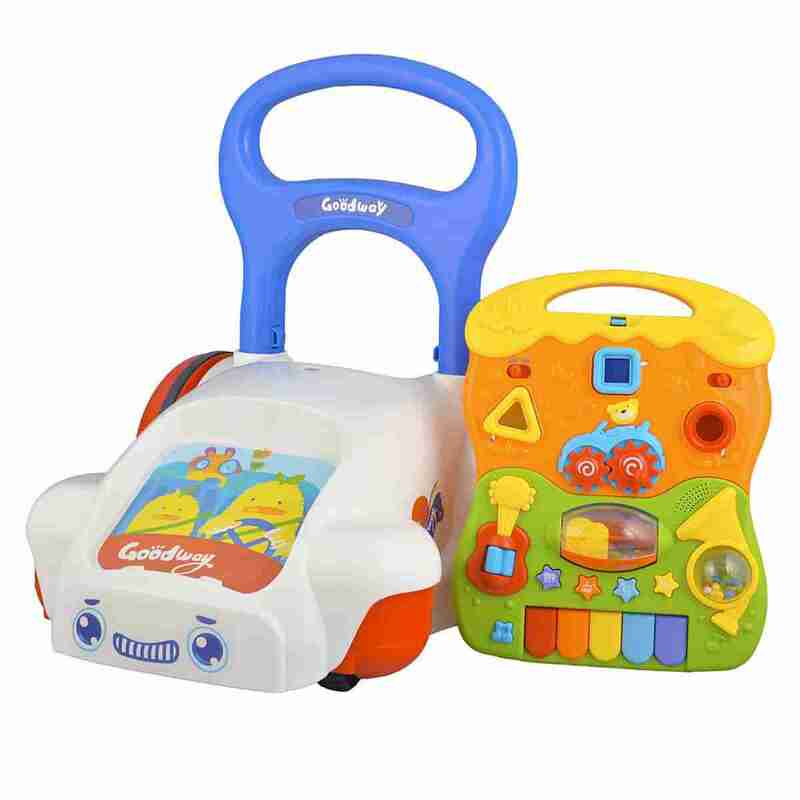 Give your little one the helping hand they need as they learn to walk with the Venture First Steps Baby Walker. 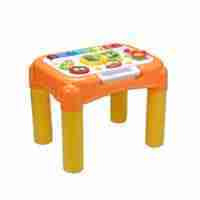 It encourages your little one walk around and explore the enviroment around them by supporting them as they balance. 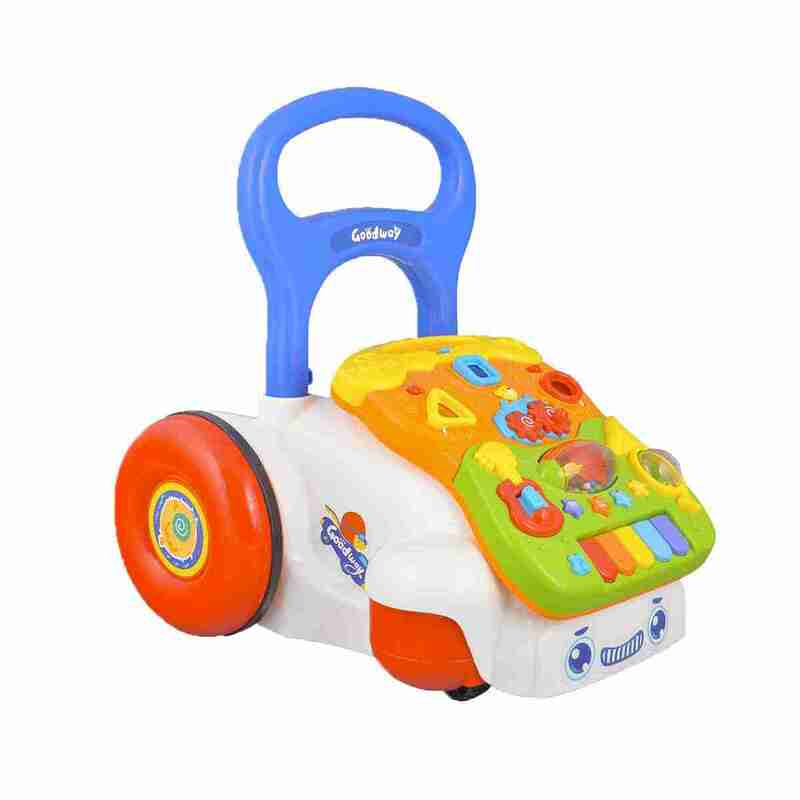 It has large wheels and sturdy design that provides your baby with some much need stability allowing them to concentrate on stepping. 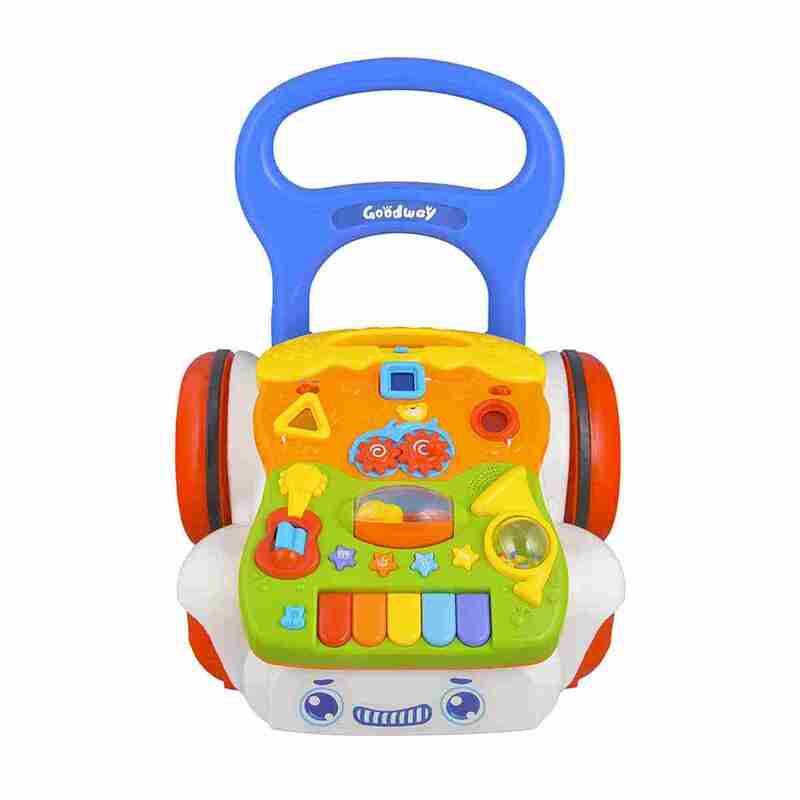 It’s engaging piano panel is an added incentive that helps your child get the most out of their walker. 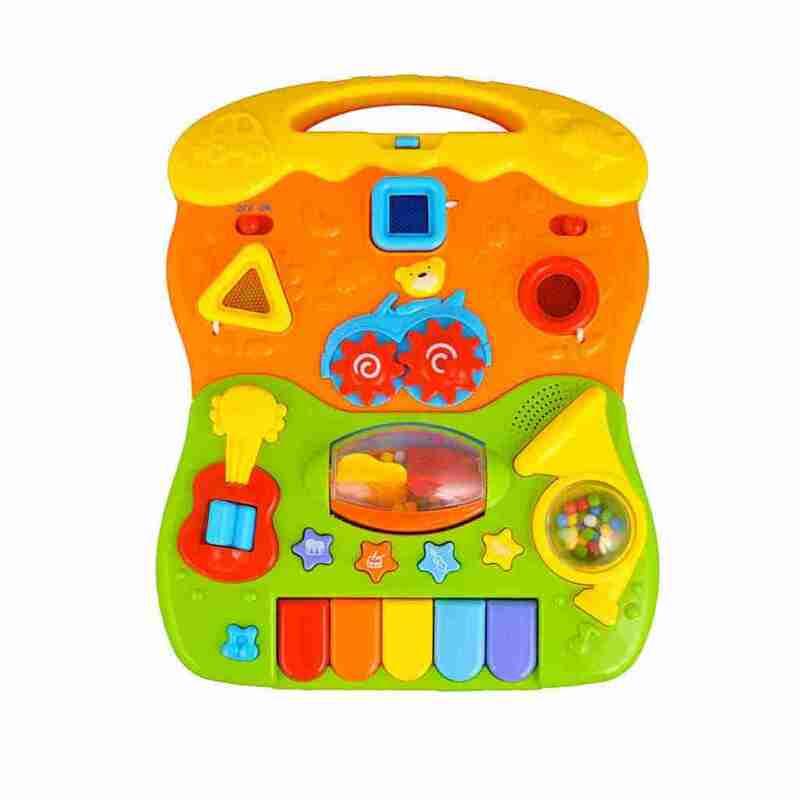 The detachable piano panel contains 4 kinds of musical instruments for enhance role-play fun and the bright light-up shapes stimulates baby’s senses. 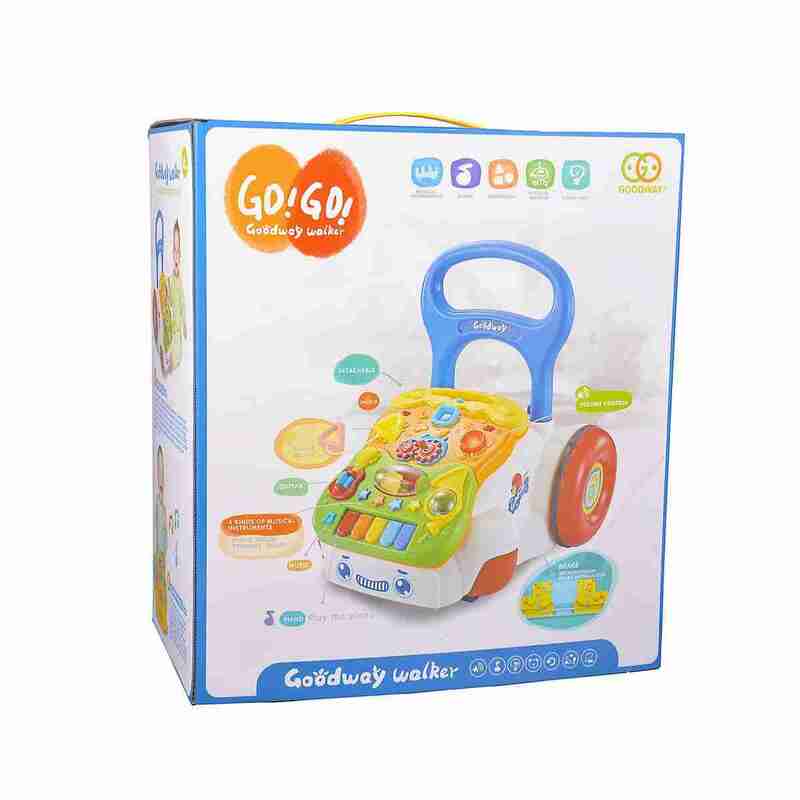 Moving gears, shape sorters, guitar and rollers develop manipulative skills and the walking aspect helps your baby develop walking motor skills and hand-eye coordination. Fun & Learning on the move! The Venture First Steps Baby Walker takes fun and learning on the move with it’s detachable learning panel. 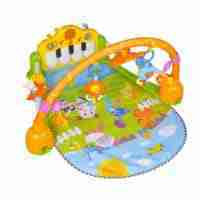 Packed with colourful shapes, buttons and interactive toys that keep your little one entertained when they’re not up and walking!